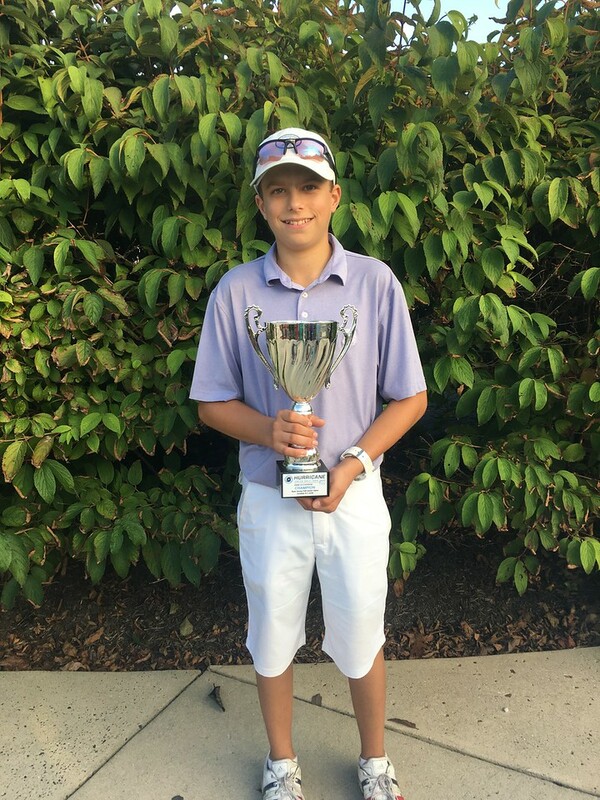 On Saturday October 6 – Sunday October 7, 2018 The Hurricane Junior Golf Tour held the New Jersey Fall Junior Open at Mountain View Golf Course in Ewing, NJ. The tournament was made up of a 36-hole, two-day format and the field was made from six divisions that included the Tiger Woods Division Boys 16-18, Will Smith Division Boys 14-15, Ernie Els Division Boys 11-13, Bryson Dechambeau Division Boys U10, Justin Rose Division Girls U13, and the Justin Timberlake Division Girls 14-18. 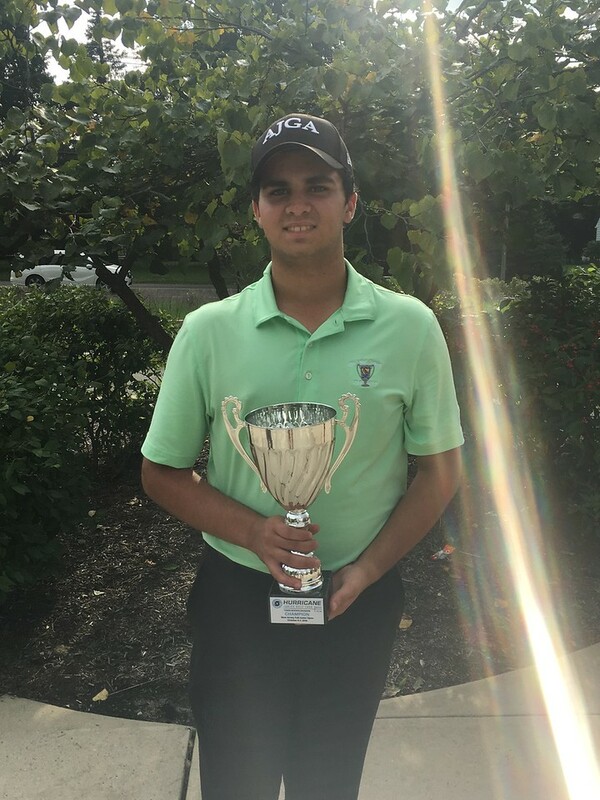 Joseph Lostumbo captured the first-place finish at the New Jersey Fall Junior Open in the Tiger Woods Boys 16-18 division with a 2-day total of 146 (76-70). With solid play both days, Lostumbo was able to hold off James Vinson by 8 shots. Nicholas Taylor from Newton, PA rounded out the division with the 3rd place finish by shooting a 2-day total of 156 (80-76). 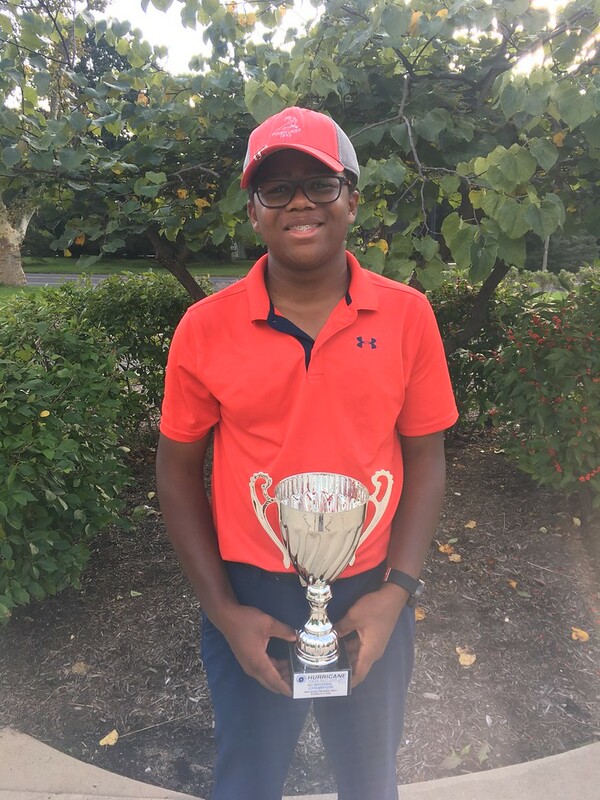 In the Will Smith Boys 14-15 division, Isaiah Williams took home first place this weekend by shooting a 2-day total of 155. Solid play in the second round allowed Williams to take victory over Raymond Xiong who finished second with a 2-day total of 157. Rounding out the division was Isaiah Marseille and Austin Liao who tied for third with a two day total of 160. 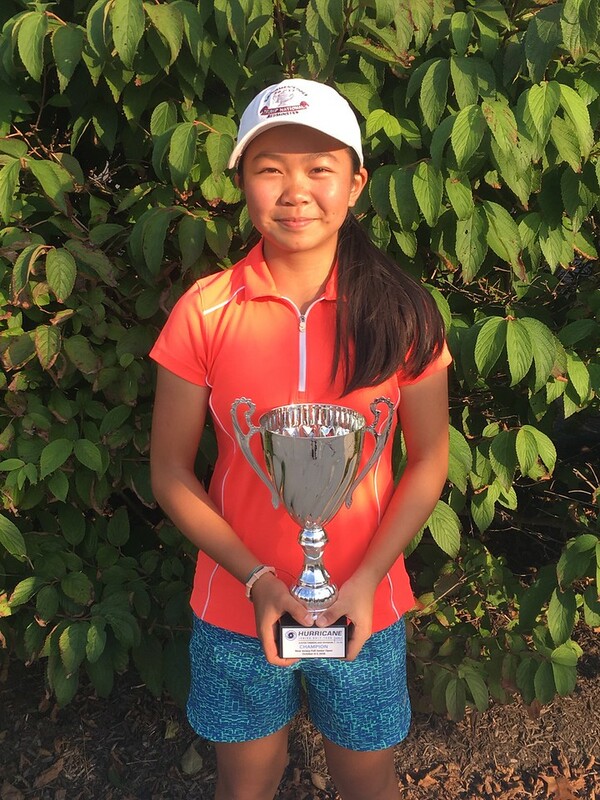 Megan Meng ended up with the first-place finish in the Justin Timberlake Girls 14-18 Division by carding a total of 150 (77-73). With consistent rounds, Meng was able to hold off Sydney Yermish of Wynnwood, PA by 3 shots. Rounding out the division was Jenelle Valera who shot a 2-day total of 163 to claim a 3rd place finish. 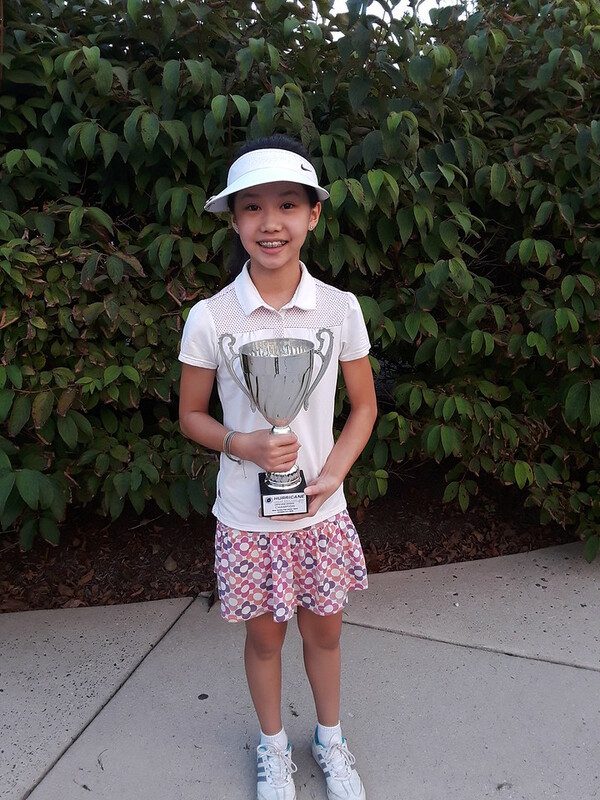 Season Wei ended up with the first-place finish in the Justin Rose Girls U13 Division by carding a total of 168 (88-80). With consistent rounds, Wei was able to hold off Ellison Lundquist of Furlong who claimed 2nd place. Rounding out the division was Emily Renoff, Hana Oh, and Madison Chen who shot a 2-day total of 176 to finish tied for 3rd place. 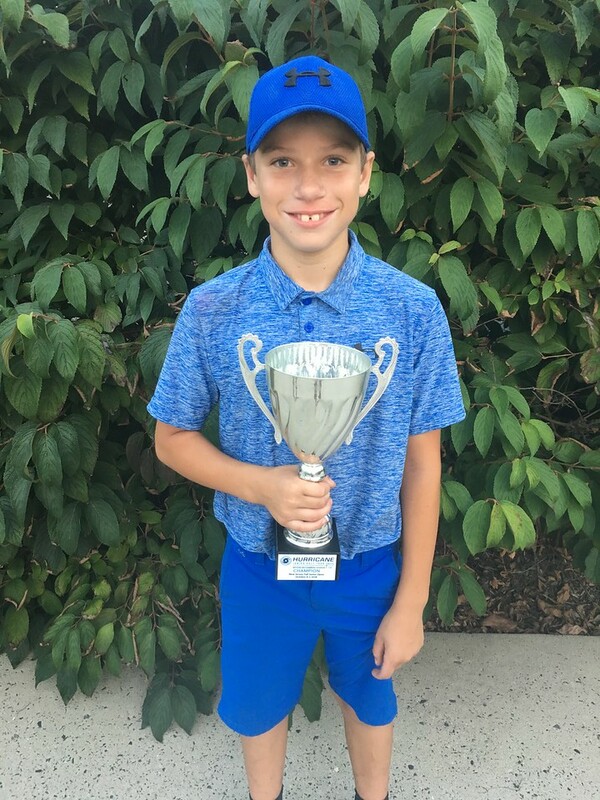 Colby Baran did not disappoint in the Bryson Dechambeau boys U10 division as he carded rounds of 89-80 to win in his division over Zachary Berger who carded rounds of 92-83 to claim 2nd place. Rounding out the division was Braden Lutz with a final score of 181.